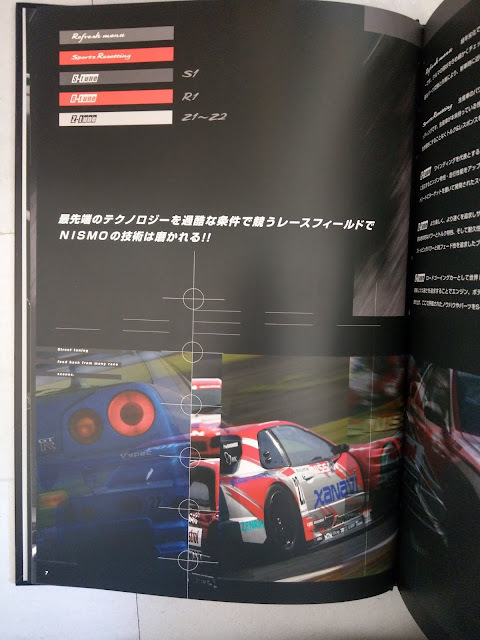 As a result of the positive response from you guys to the Nismo and the RB series. You guys inspired me to search for more I could cover on these two subjects. I came across this vintage Nismo catalogue from the early 00s. A tuning catalogue for the Skyline GTR. 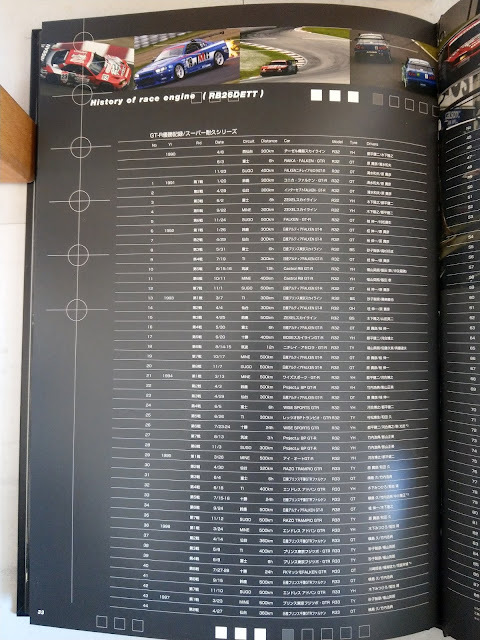 Yes they did hard backed catalogues back then. 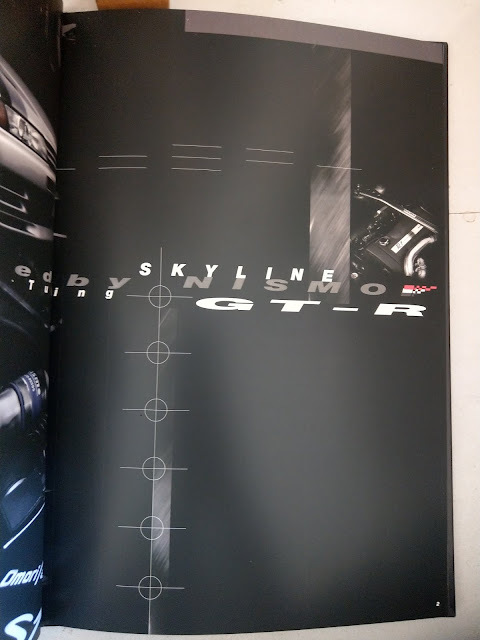 So to not damage the spine I took photos of the pages rather than use a scanner. 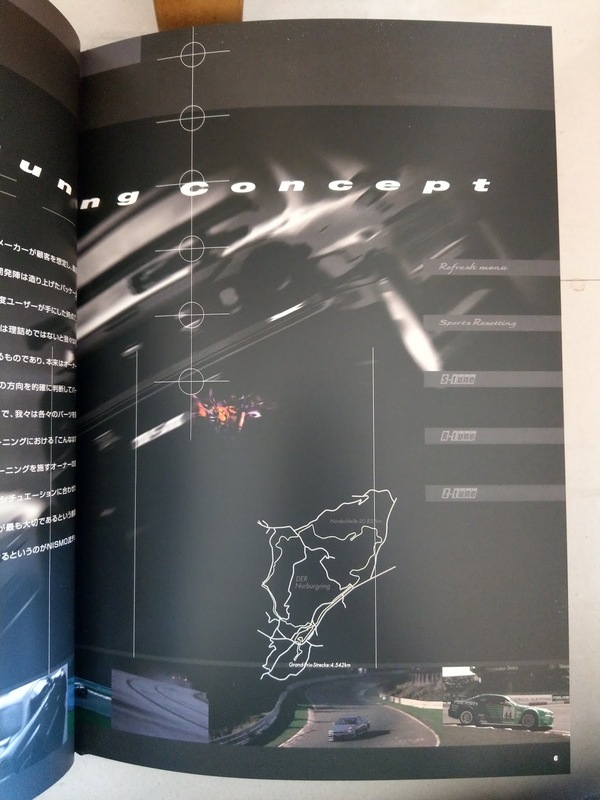 So sit back and take in some long lost historical content. 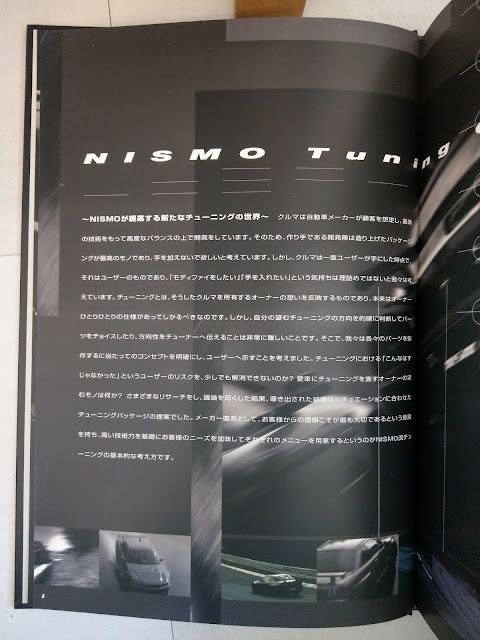 Nismo's tuning ethos was quite simple as still is to this day. While today they cover more than just tuning. Covering restorations and even taking bespoke requests from clients. With regards to their tuning and product development. 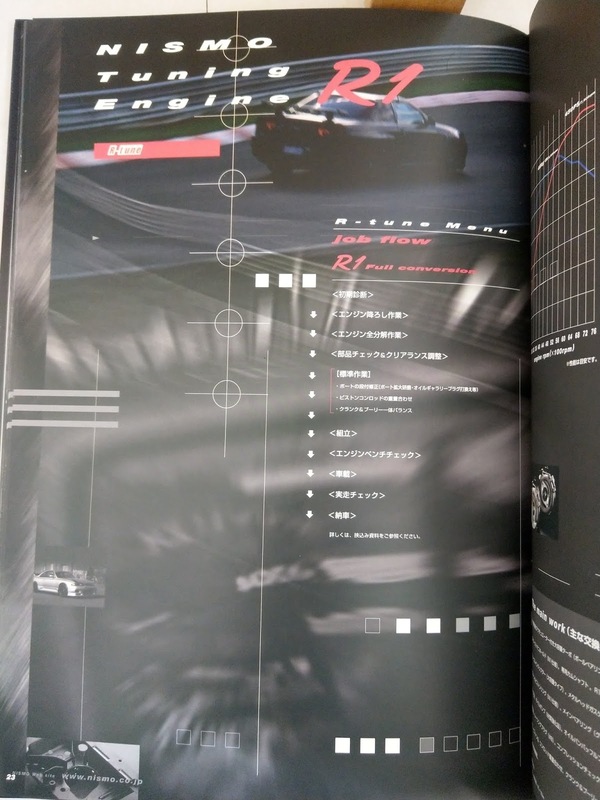 It has always been to take the guess work out of tuning a car by drawing on their race derived R&D experience to get it right from the beginning. 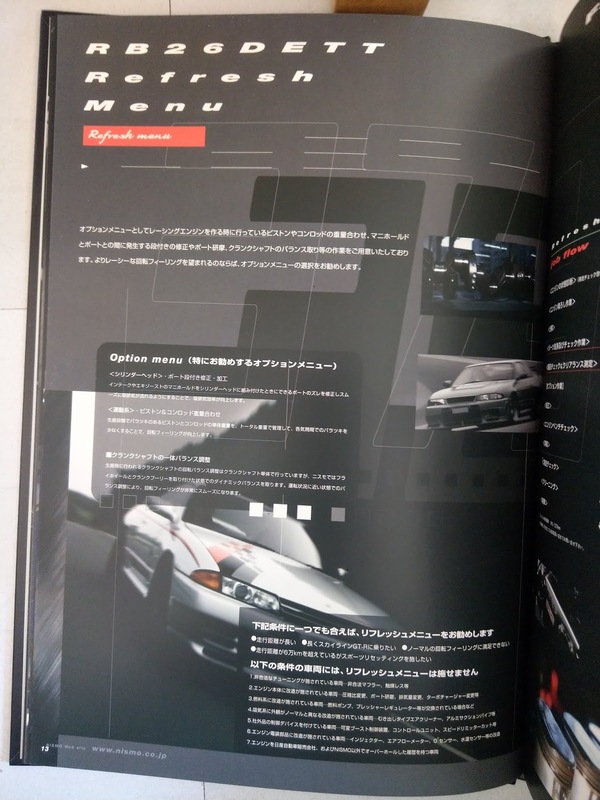 Here you see as mentioned in the past article Nismo and the RB the first generation of Nismo engines as well as the "Sports Resetting" menu. Tuning an engine is essentially about replacing parts such as turbos or camshafts and adjusting others. 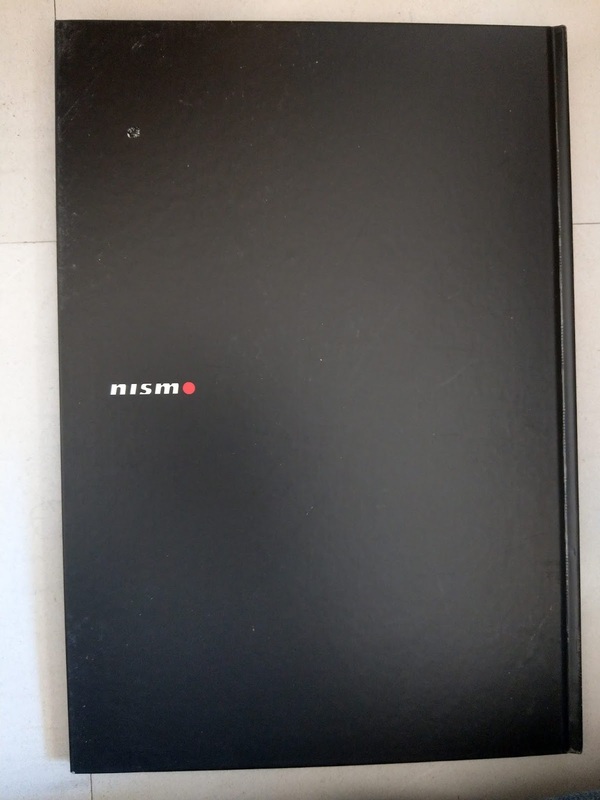 However what sets Nismo apart is their focus on the details. 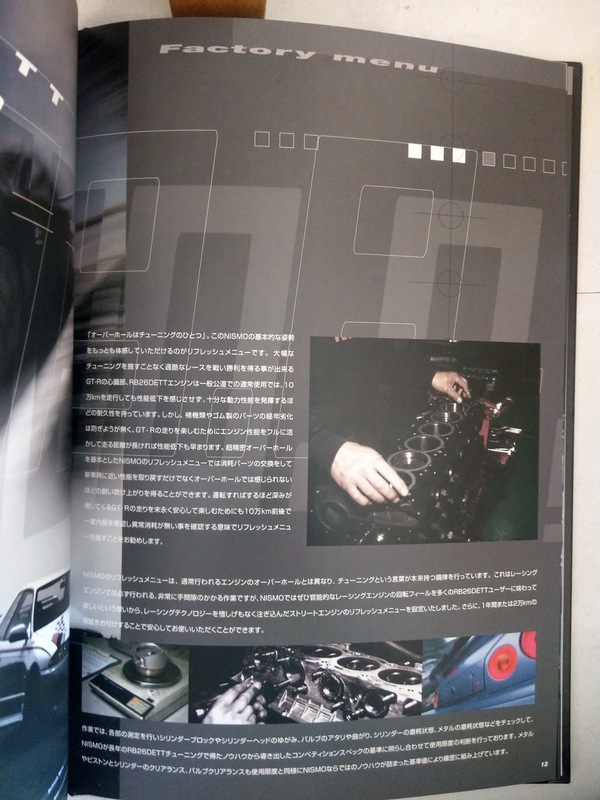 An engine cannot reach it's full potential in both power or durability if all the parts are not of good health. 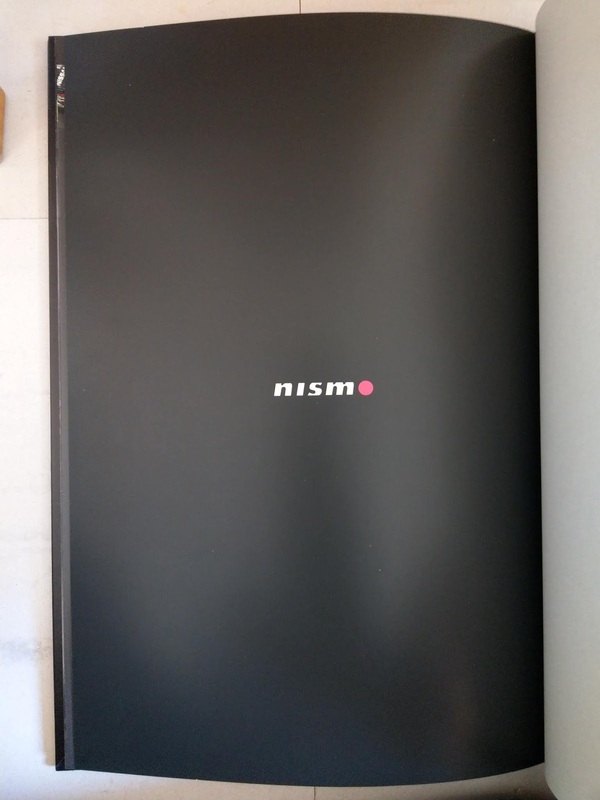 Nismo's workshop does not simply bolt up performance and set you on your way. They ensure all the components have plenty of life left in them to an OEM standard. It is this attention to detail that ensures a long term relationship with their clients to this day. 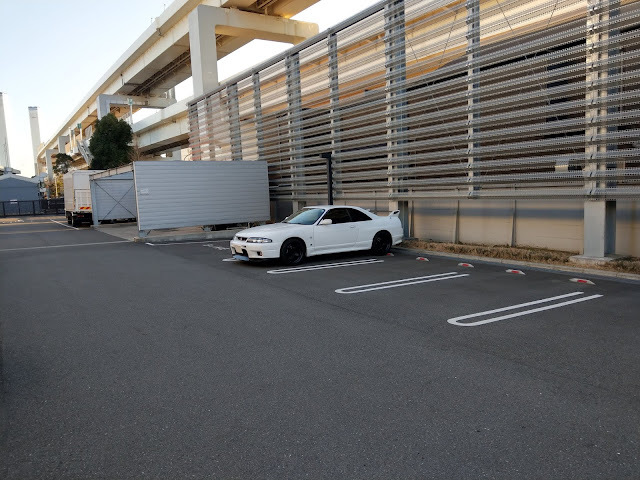 Whether you are looking commission complete R-Tune engine or just want restore your engine to how it was when it left the factory, they will first go through your engine with a fine toothed comb and weed out any weak points or points of future potential failure. There isn't anyone that knows your RB better than these guys. 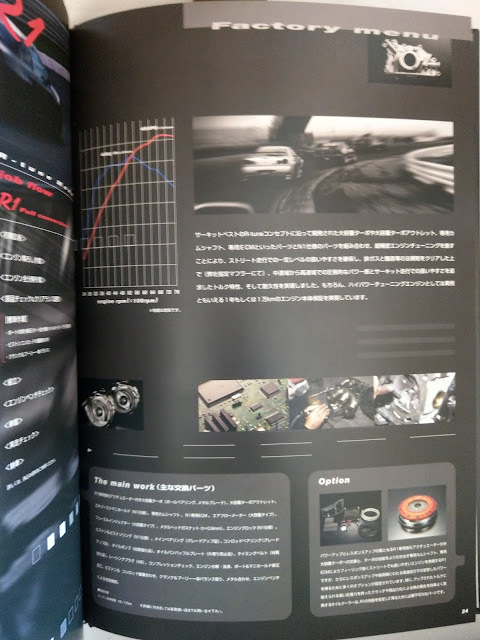 Furthermore they don't just simply throw their new parts catalogue at you and tell you everything is better replaced. As a result of their countless race and road car development experience they put a strong emphasis on reusing parts that still have life left in them. This kind of confidence can only come from an OEM based workshop. 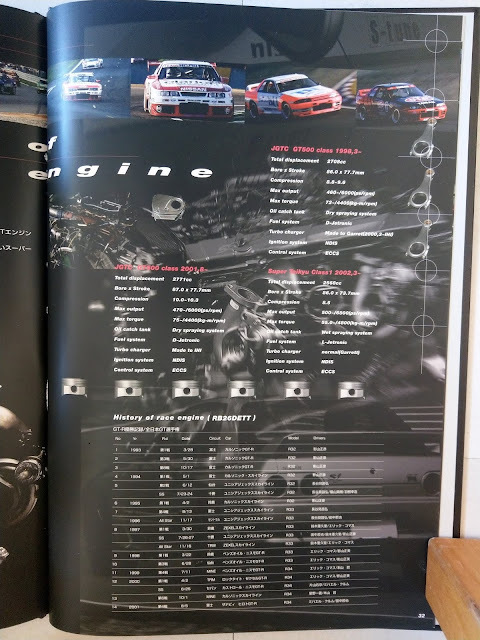 There really is an unlimited number of combinations their clients can spec with regards to how they want their engines. From the aforementioned complete top of the line engines to just a factory fresh restoration. 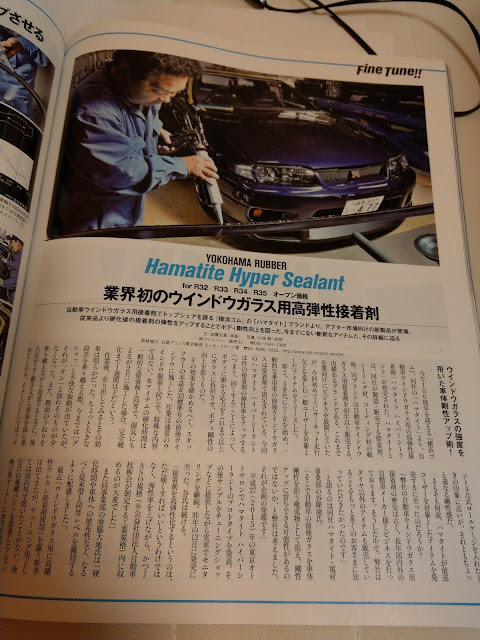 Also say you want you want to more of a hand finished touch to your engine. You can have a factory fresh restoration with addictional port and polish head. 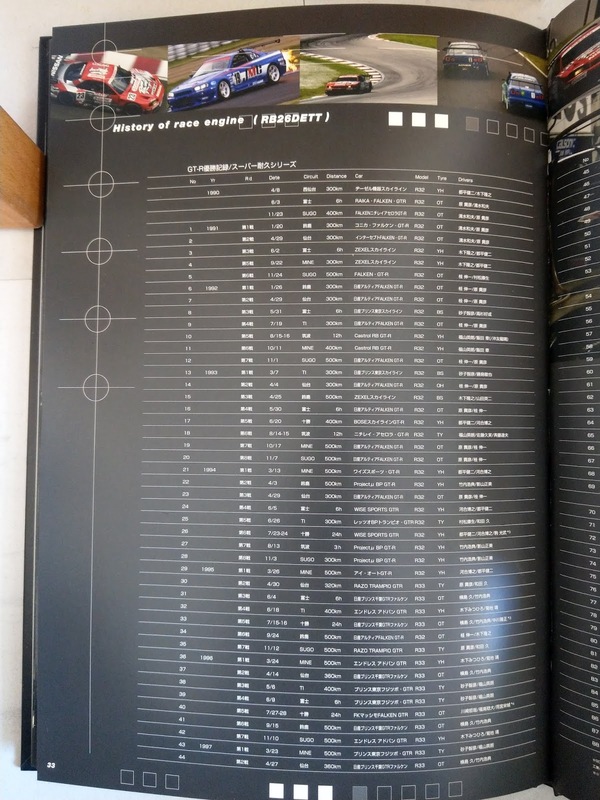 The possibilities are infinite. 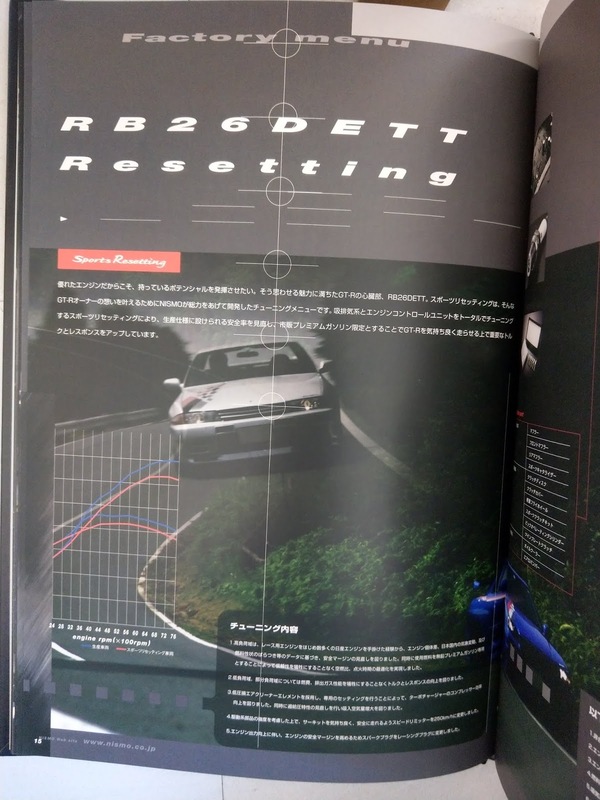 The Sports Resetting menu, a menu that exists until today for Nissan's current lineup. 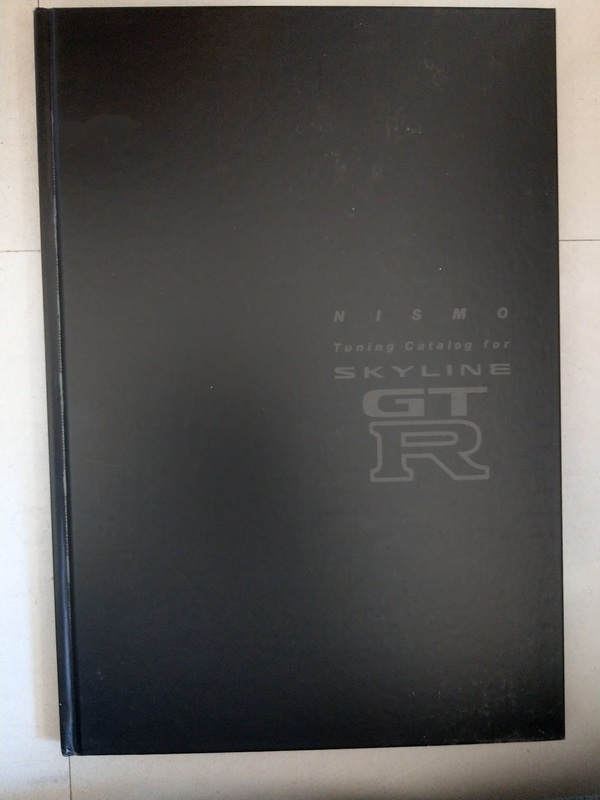 What this included for the Skyline GTR was a newly custom ROM ECU which includes a adjusting of the fueling and igniton mapping and extention of the 180kph speed limiter to 250kph, replacing the factory airfilter with a Nismo filter element, replacement in the case of BNR32 of 02 sensors to new and Nismo Racing spark plugs (#7 or #8). An additional menu client scould spec on top was a Nismo catalyser and sports exhaust kit. 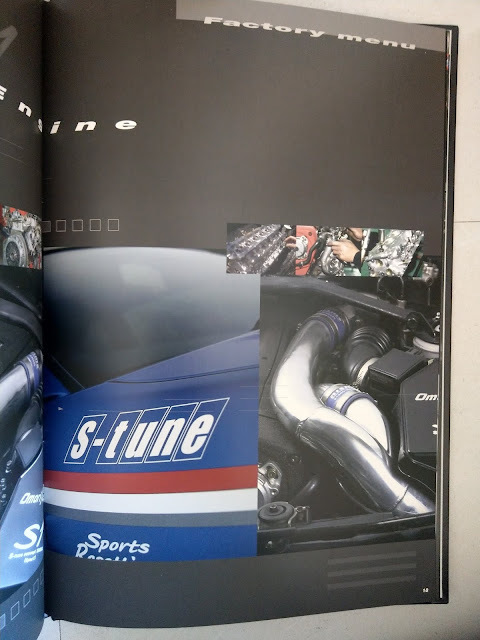 The first step up in the engine lineup is the S-tune engine menu "S" standing for "Sport". This engine concept was design by Tanaka-san as previously in Part 1 post of Nismo and the RB. 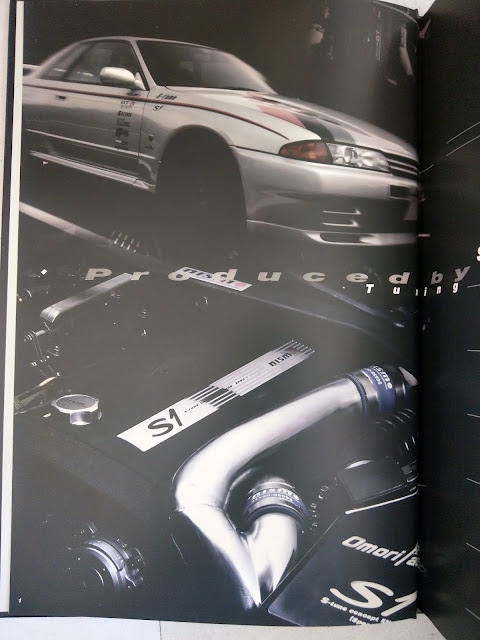 The S-tune package is designed with street use in mind and is inspired by the KPGC10 GTR's engine character. The first generation is the S1 and the current updated version is the S2. Main difference being the addition of the R35 injectors, N1 block (S1 engines used the stamdard and more brittle standard block) and ECU and cams to suit. 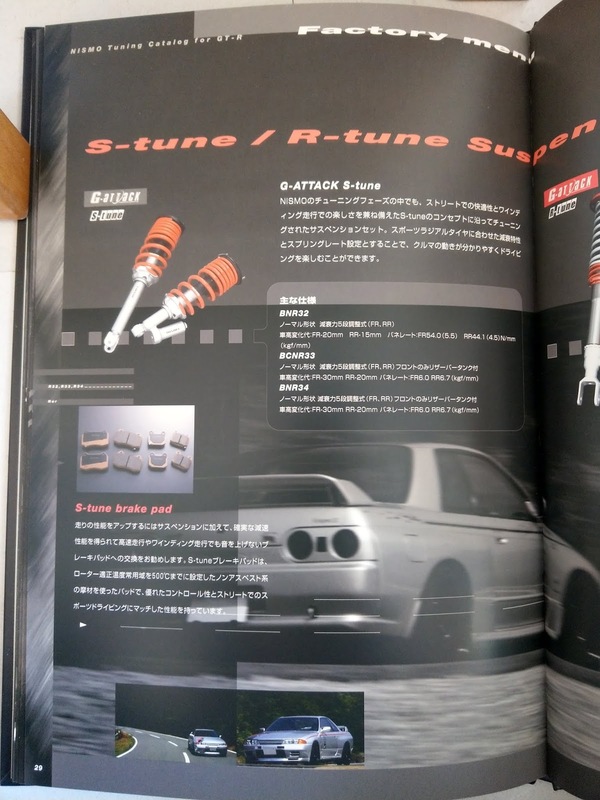 There are two flavours to an S-tune (S1) package. A "parts conversion" and "full conversion". 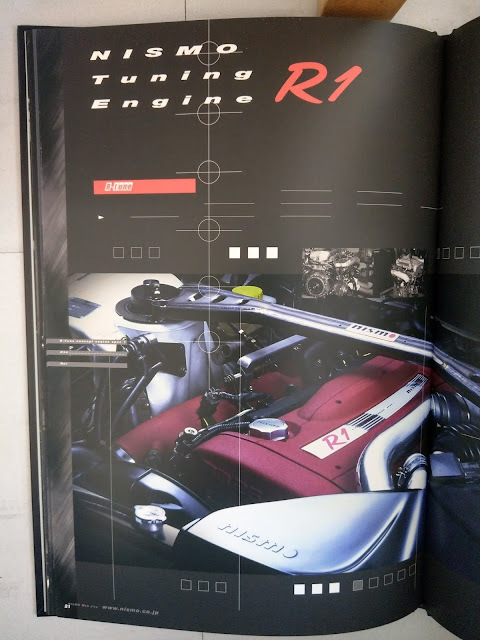 The former can be likened to the current S1 VR38 package for the R35. Like VR38 S1 menu the ECU and cams are replaced to S1 spec and the turbos to more responsive factory BNR34 turbos. 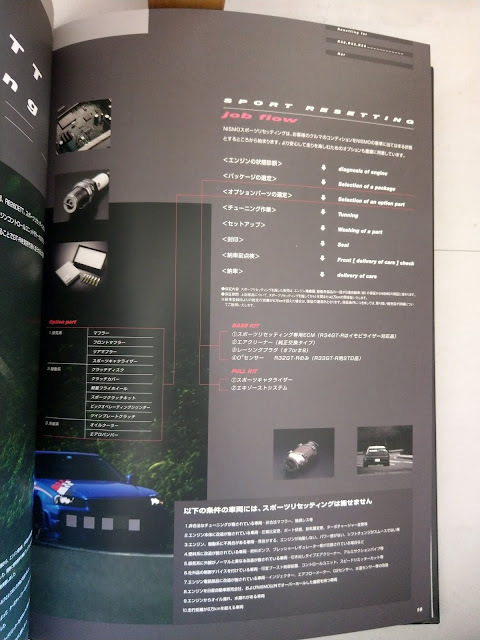 The "full conversion" flavour in addition to the above mentioned changes also includes N1 pistons, piston rings and oil pump as well as balancing of rotating assembly. 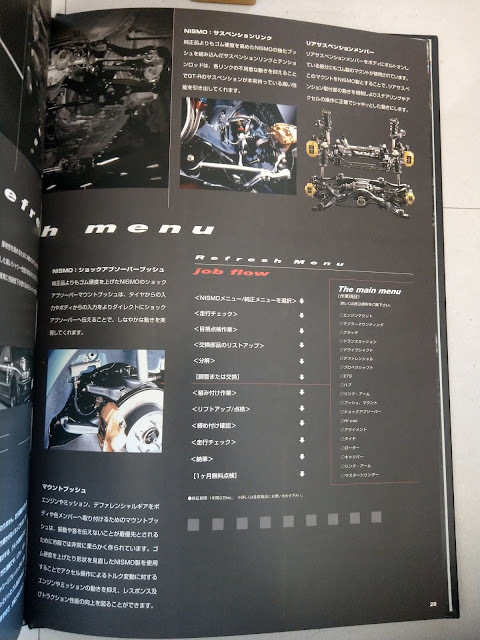 The top of the line engine clients can commission is the R-tune menu. "R" as you can guess stands for "Race". It takes technolgies developed from Nismo's experience in JGTC (Super GT) and Super Taikyu Endurance racing programs and puts them into a street package. 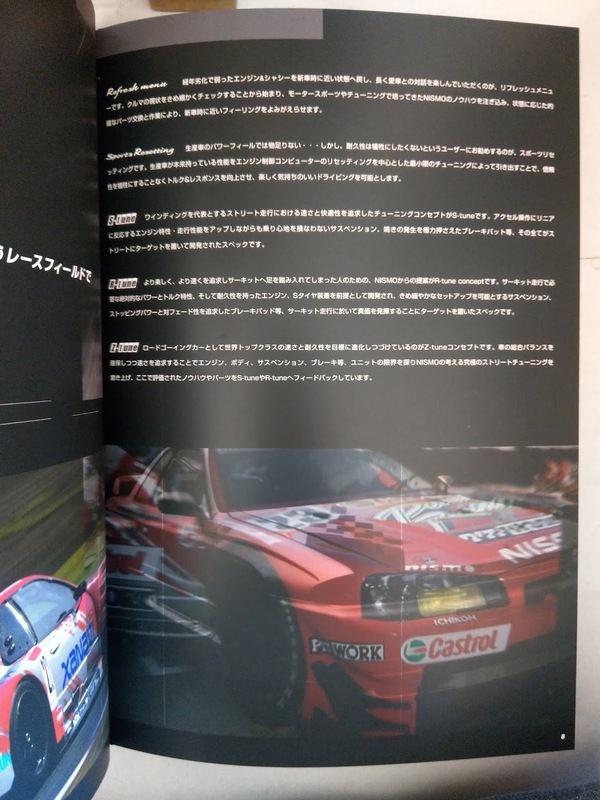 A JGTC engine for the street this engine was designed to perform on track and was actually engineered with S tyres in mind. Not only are these engines designed to deliver a consistent power and torque band at speed but also reliably lap after lap with no issues. 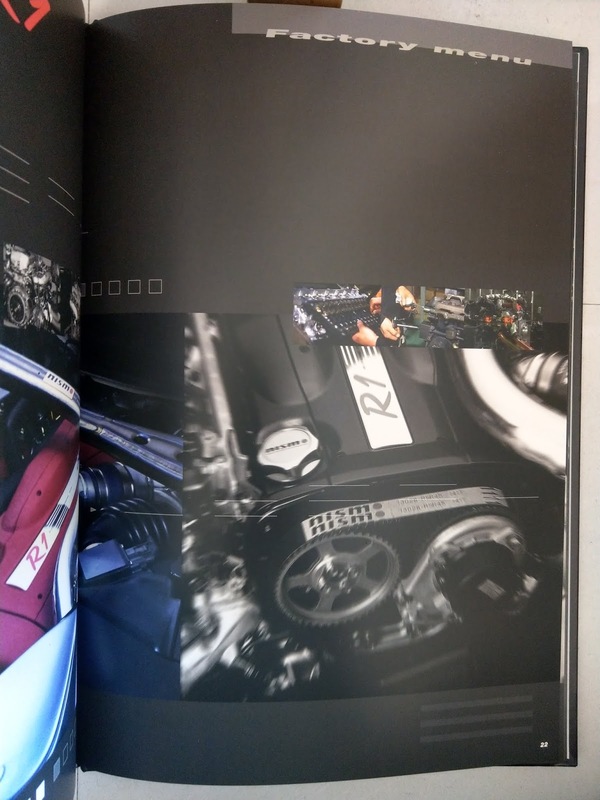 The R1 power plant (currently R2) consisted of all N1 components with fine hand finished port and polished heads, balancing of all rotating assembly, N1 oil and water pumps and an ECU, cams and R1 turbochargers bespoke to this engine. Lastly and breifly mentioned yet unattainable. 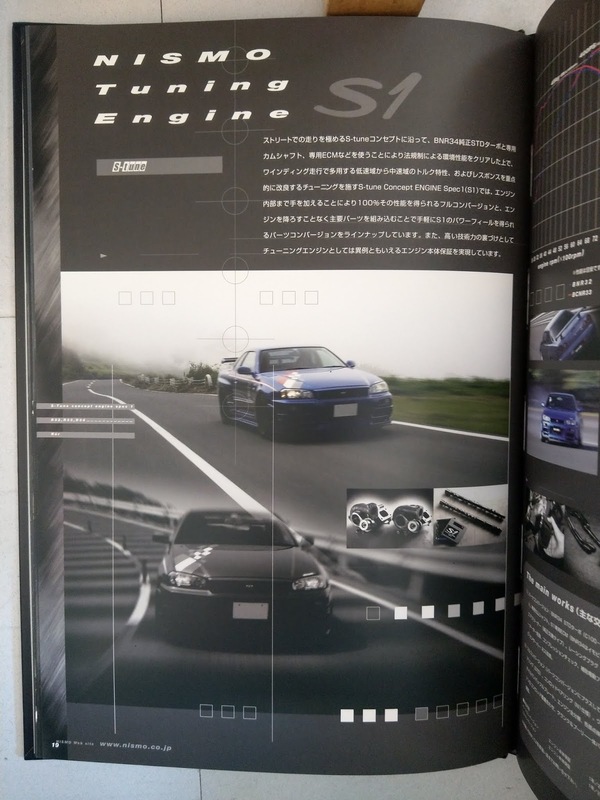 The venerable Z2, Z-tune engine. 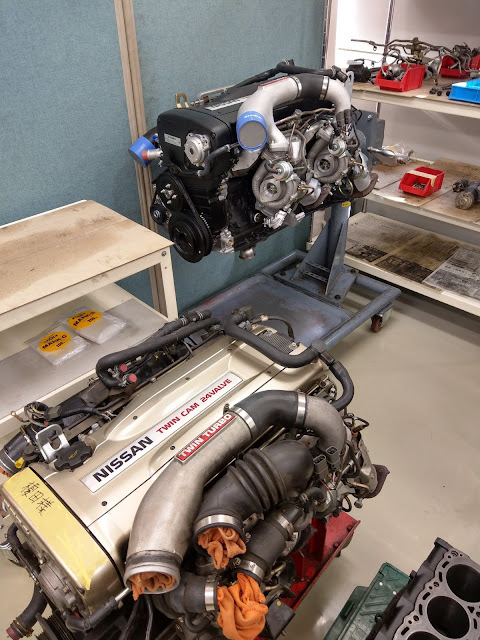 The engine in the limited edition BNR34 Z-tune, Nismo instilled all their experience and know-how aquired from racing and roadcar development into this engine. Chassis tuning is a more often then not a neglected aspect of tuning and maintenance. 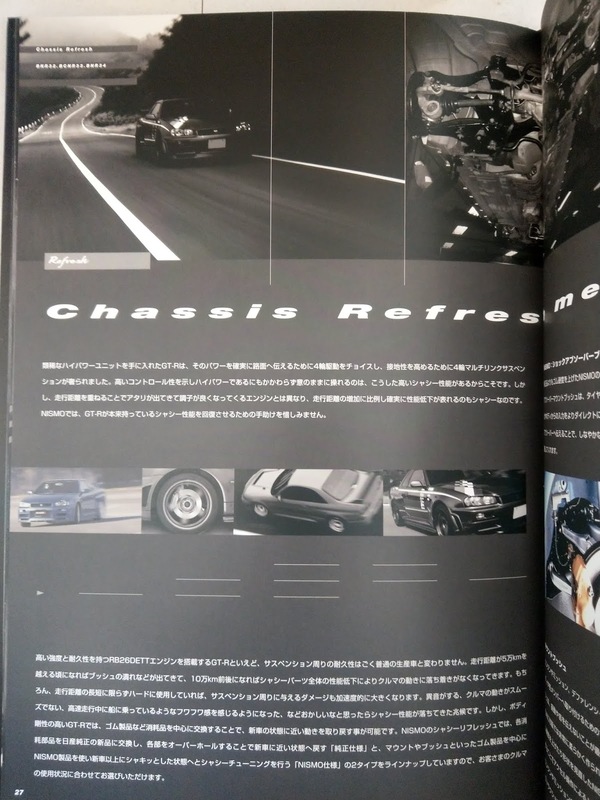 The chassis refresh menu still a stand alone restoration menu. 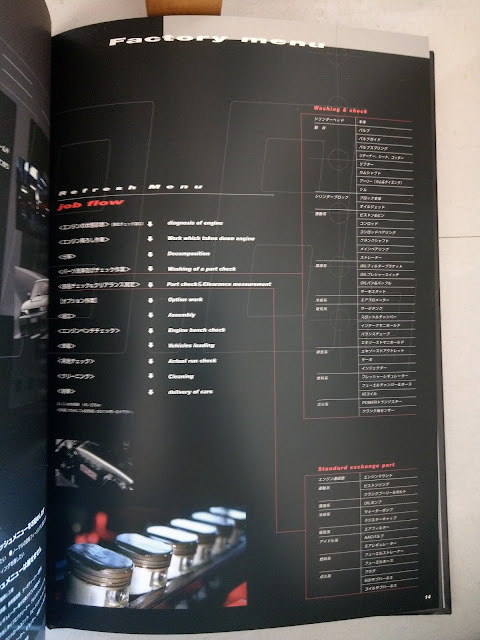 This is a complete chassis refresh menu which replaces all components apart from the subframes and gearbox on the underside of the car. Clients can opt for standard bushings or Nismo which includes nismo reinforced bushings and replace all suspension arms and links with Nismo reinforced components and In addition the Nismo under floor bracing bars. 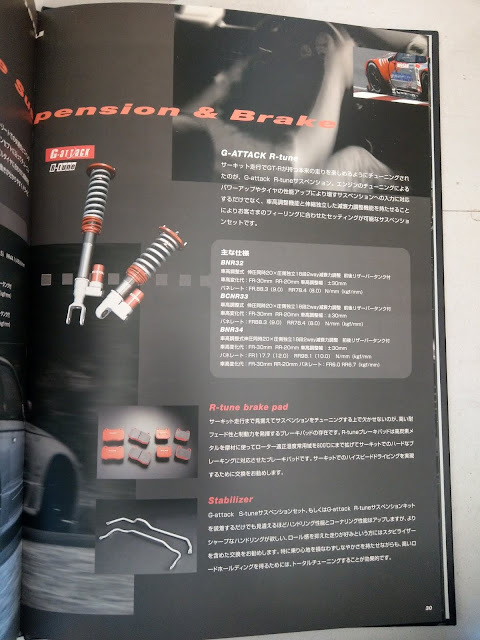 A often much neglected area of the car, keeping all bushings and rubber chassis components in order often has a much more profound effect than simply changing the coilovers and dampers. 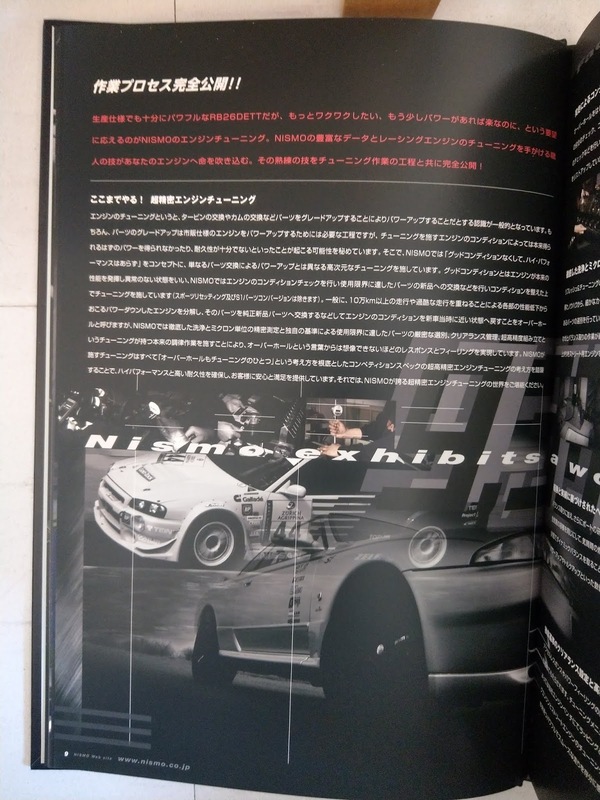 Speaking of suspension Nismo offered 2 inhouse options as part of their G-Attack range of coilovers (as discussed in an old Top Gear episode). 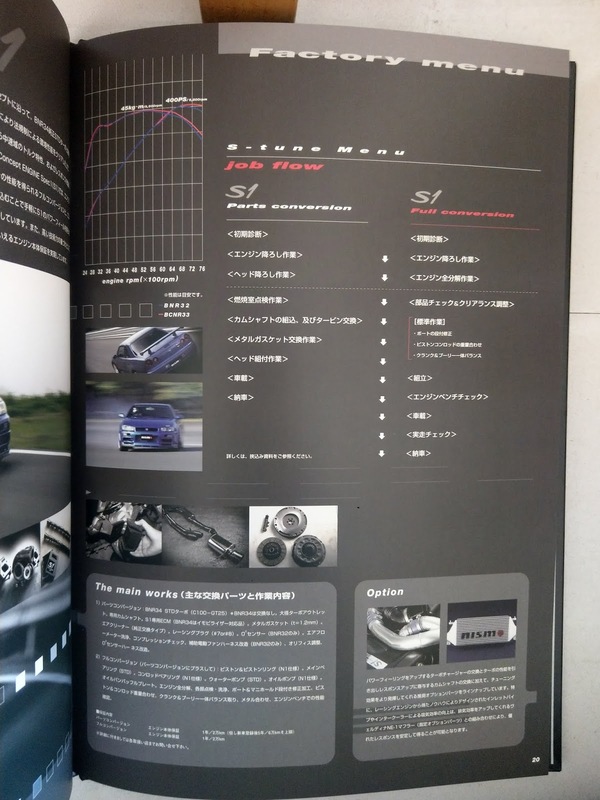 The S-Tune and R-Tune. The former S-Tune is a street orientated kit with a spring rate of 6kg front and 6.7kg rears. 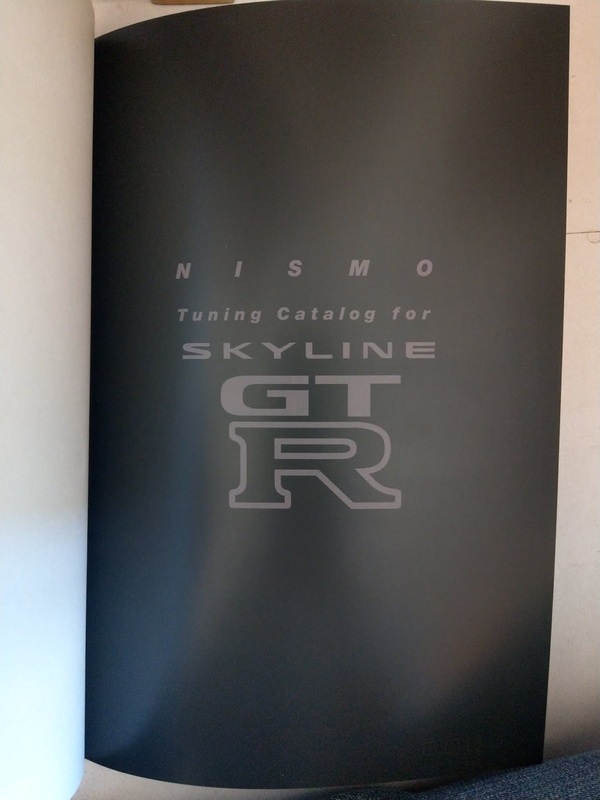 The R-Tune suspension takes Nismo's many years of experience in motorsport and developed a track inspired road and track suspension. With a spring rate of 12kg, 10kg front to rear respectively. 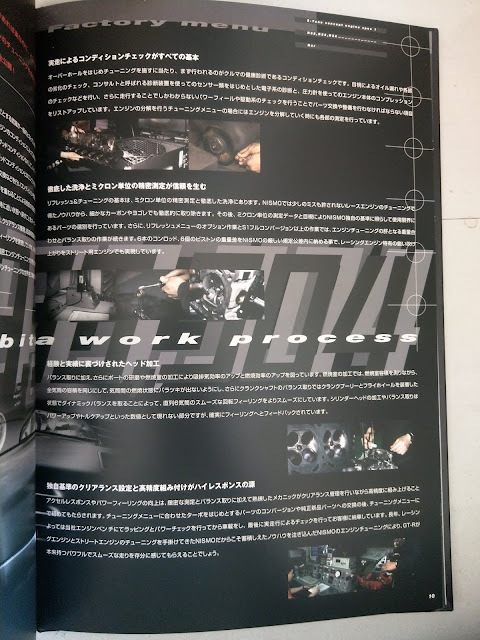 Lastly we come to the main reason I wanted to share this content with you guys. 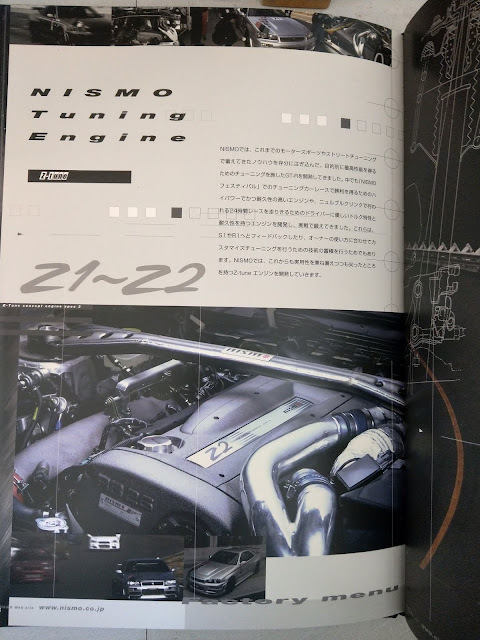 The power level of Nismo engines has always been a point of conversation. 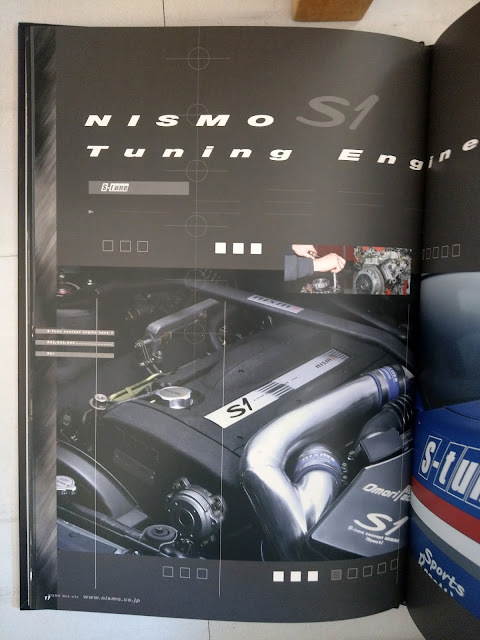 Myself included where aftermarket tuners have tuned these engines to the note of over 500hp, Nismo was always seen to have relatively conservative power figures. As we previously discussed one of the reasons is to maintain an infinitely reliable engine in all conditions and climates rather than an engined tuned specifically of dyno room A. 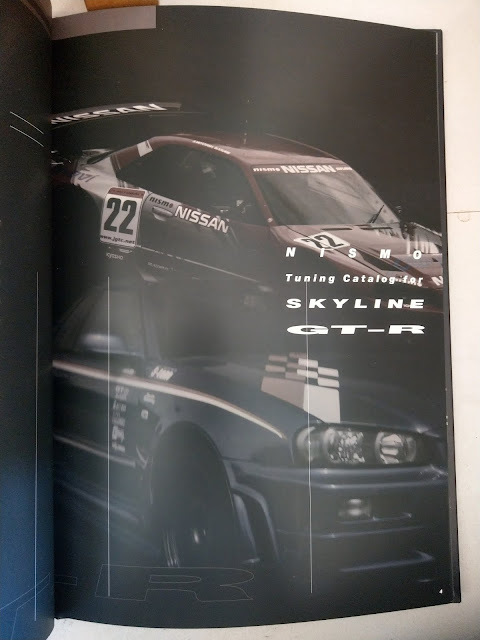 However when I came upon this vintage catalogue I saw another side to the Nismo story. 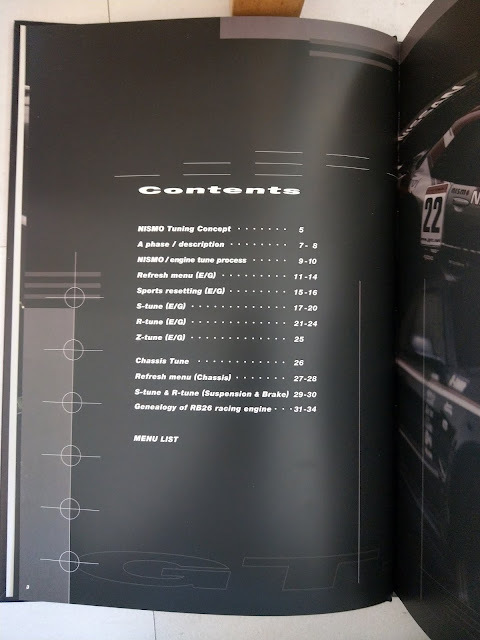 If you see in the two above pages apart from the Early Gr.A BNR32 race cars and the BCNR33 LM Le Mans cars. 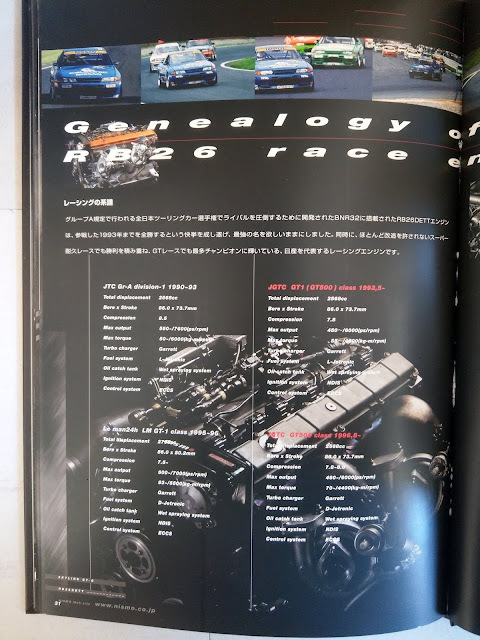 All other iterations of the RB26 race engine have been nearest makes no difference 450 HP and retaining the standard 2600cc displacement in most iterations. 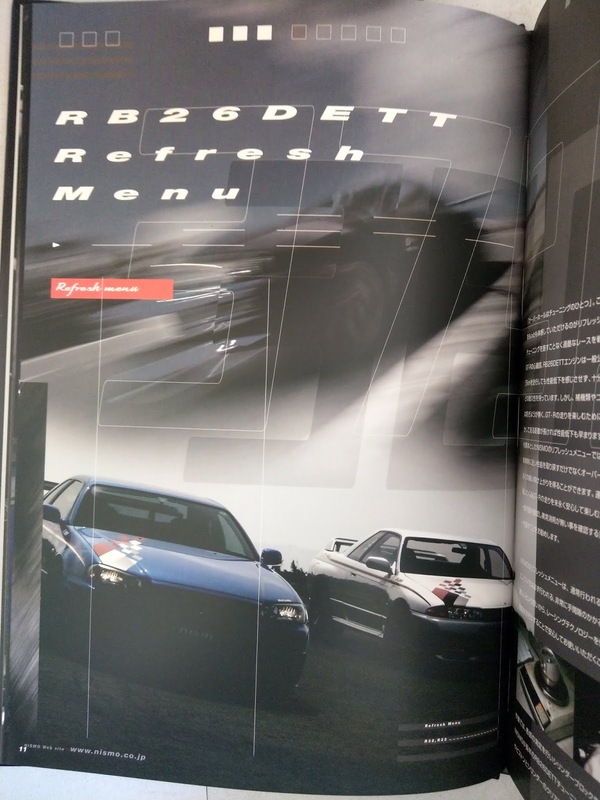 Not only was this power level sufficient for most of the classes the GTR competed in but also with the engine tuned to produce this power reliably whatever the conditions this is perhaps one the hidden secrets to the RB26s sucess. 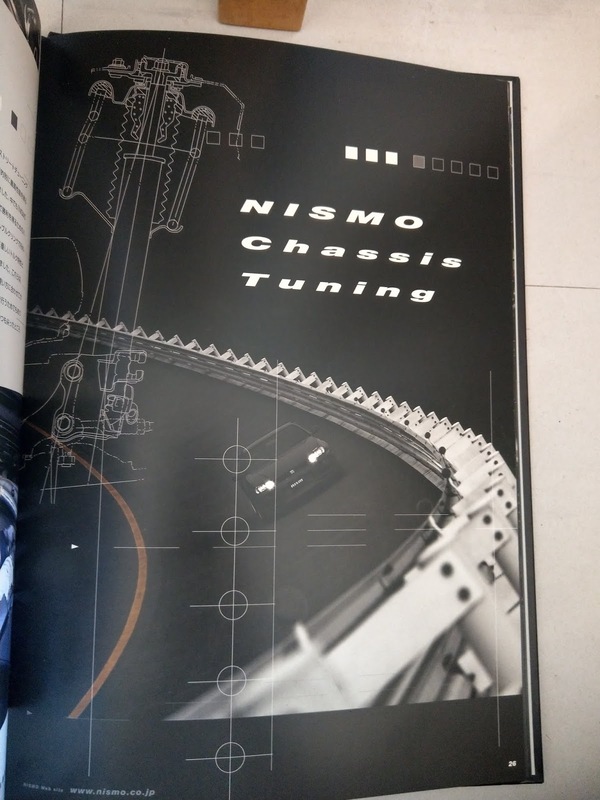 It was this technology which Nismo fed back directly to it's clients and materialised in the S1 and R1 engines. JGTC for the Road. 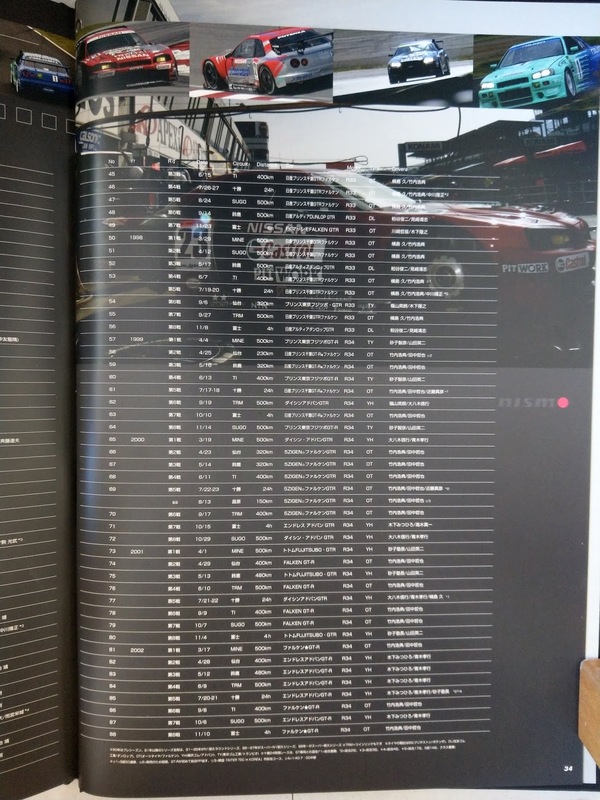 The Nismo packages for these cars are a celebration of Nissan motorsport and technical expertise which they give a taste to their clients. While yes they do come at a premium so does a GT3 911 or a GTO Ferrari. You are paying for a slice of that tried and tested motorsport R&D and DNA. Nismo gives those who desire a competition derived engine with the heritage and reliability that only they can provide.